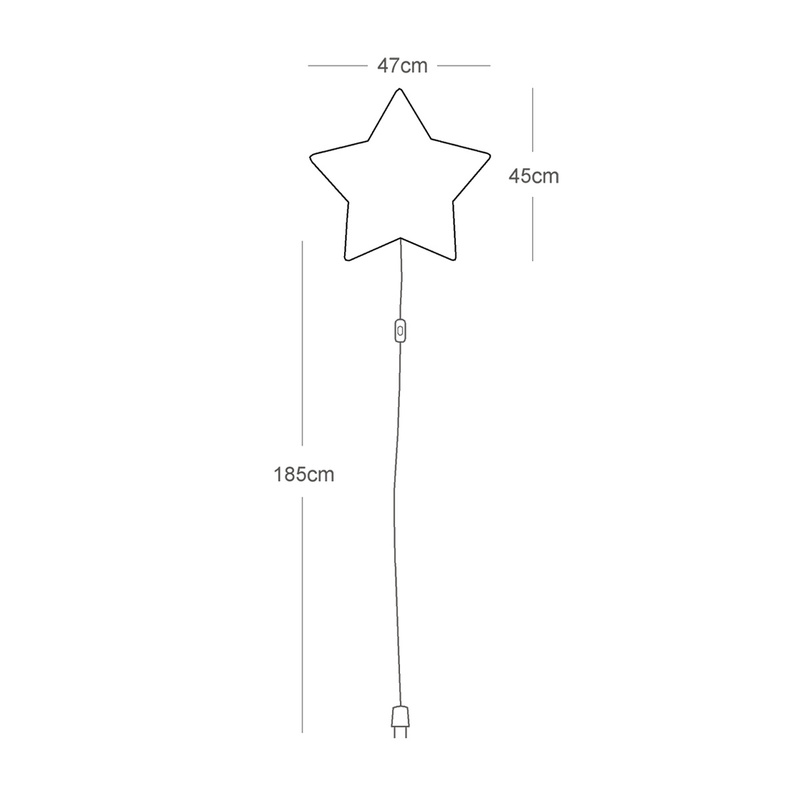 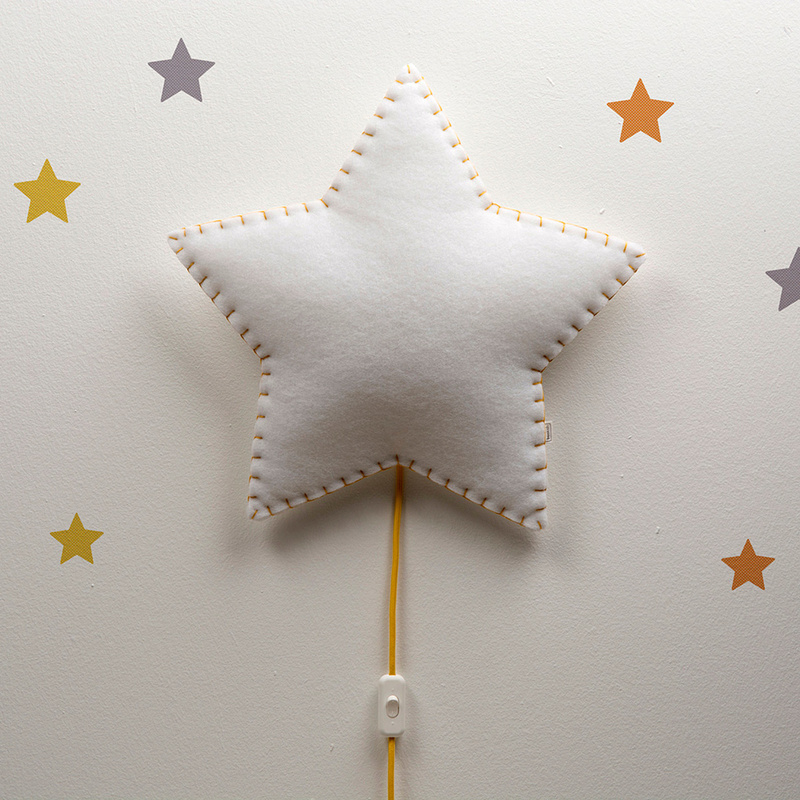 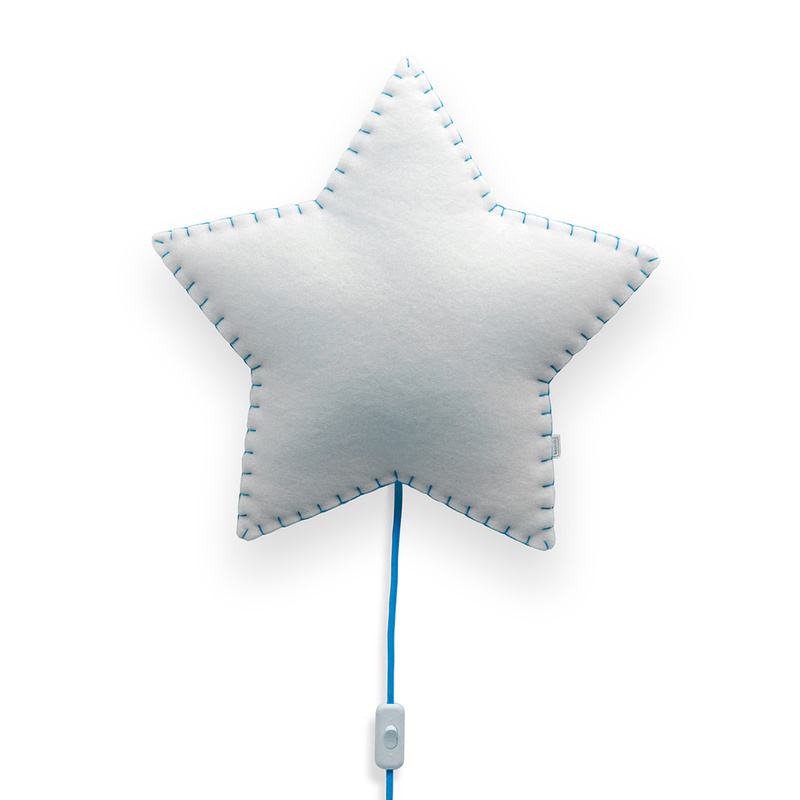 Part of the Softlight collection by the Spanish brand BuoKids, the Star Softlight wall lamp is shaped as a star and it is equipped with a 185 cm long fabric-lined cable accessorized with a switch and a plug. 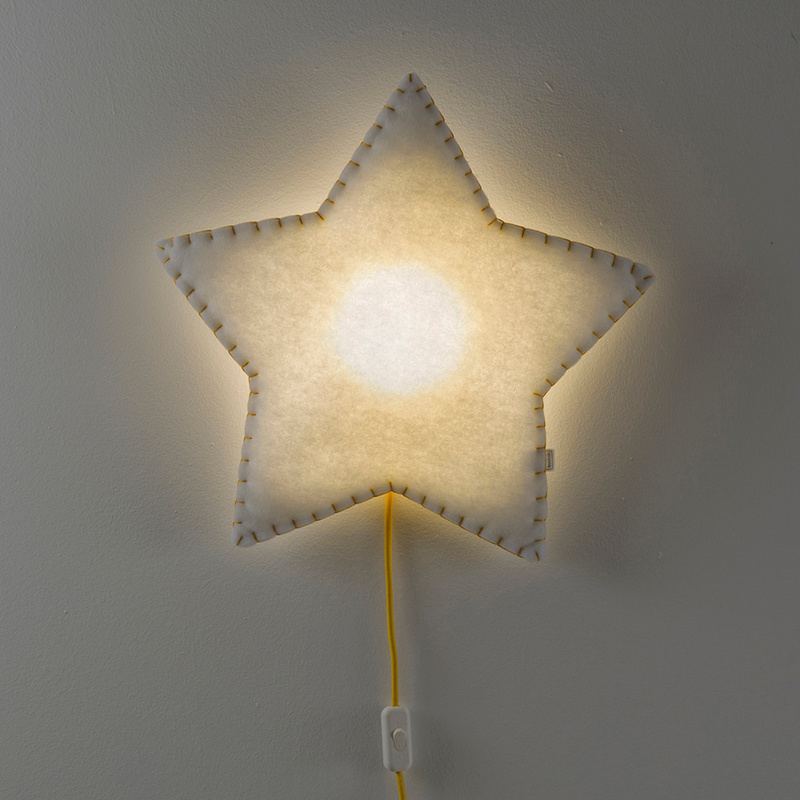 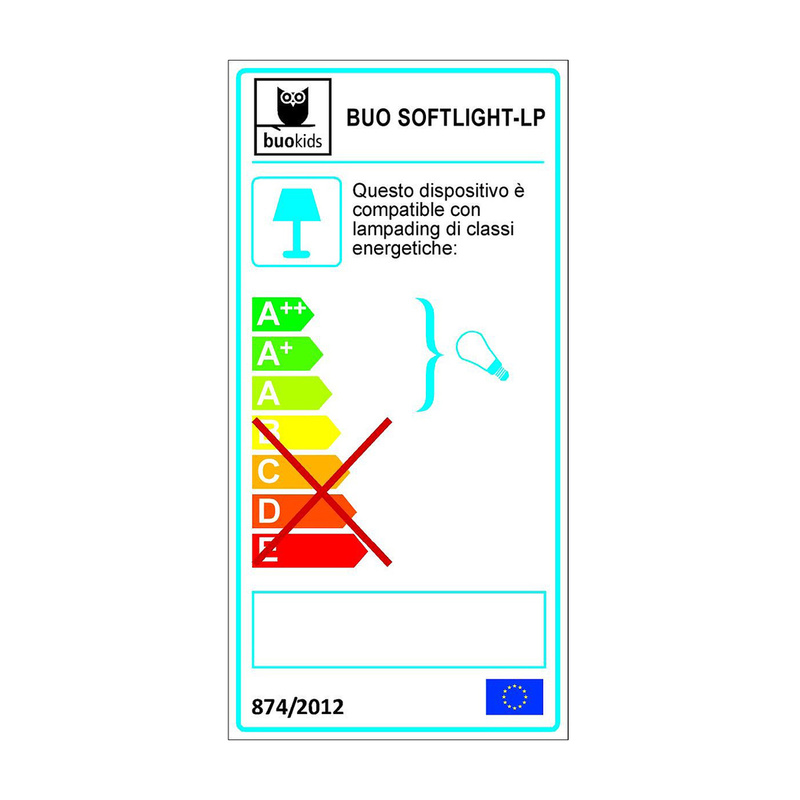 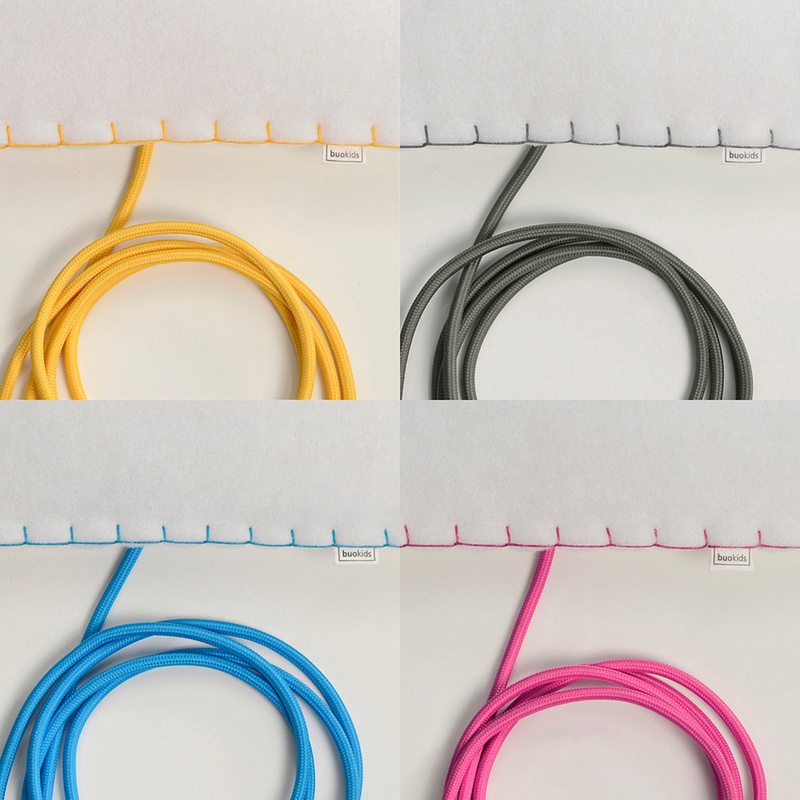 What makes it special, however, is the special material used: this lamp is indeed made in polyester fibre, obtained from recycled plastic bottles. 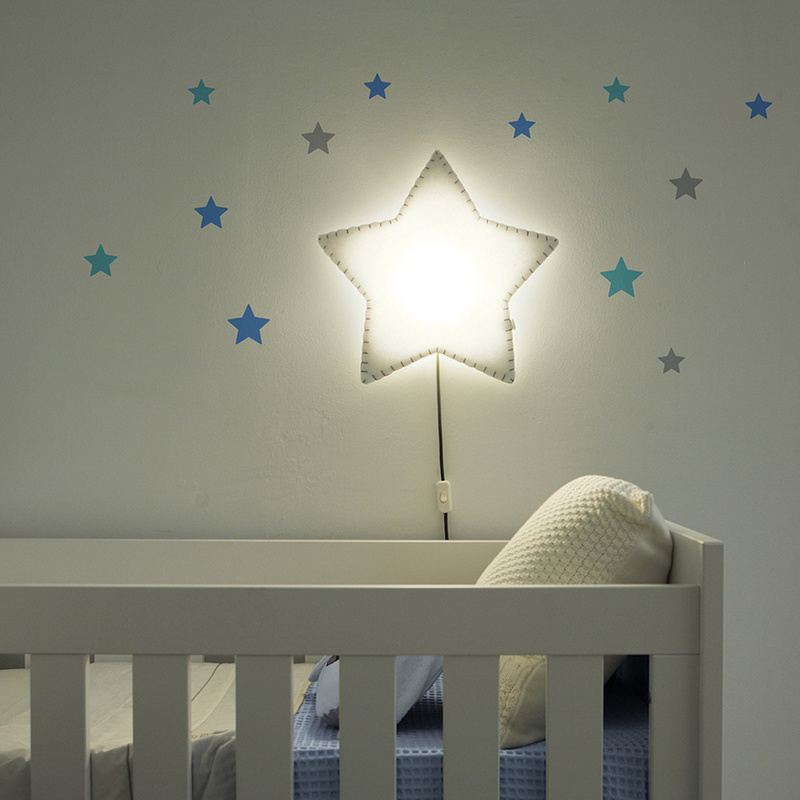 The light bulb is not included; the company recommends using the GX 53 5W model, available on LoveTheSign.